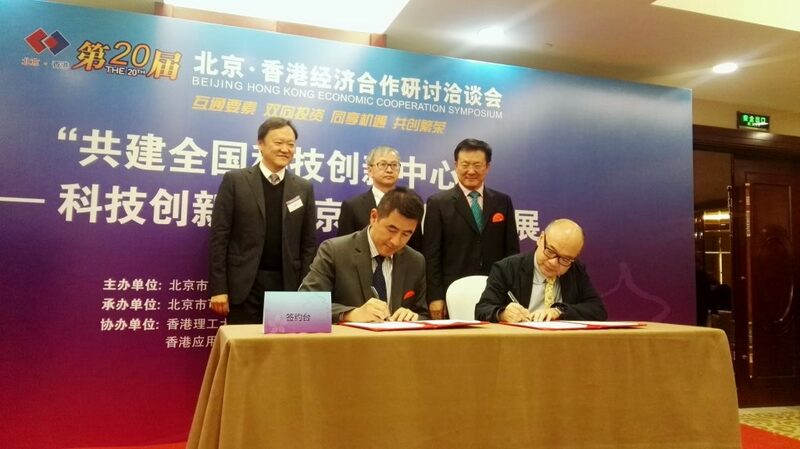 The 20th Beijing Hong Kong Economic Cooperation Symposium was held on 3 November 2016 in Beijing. 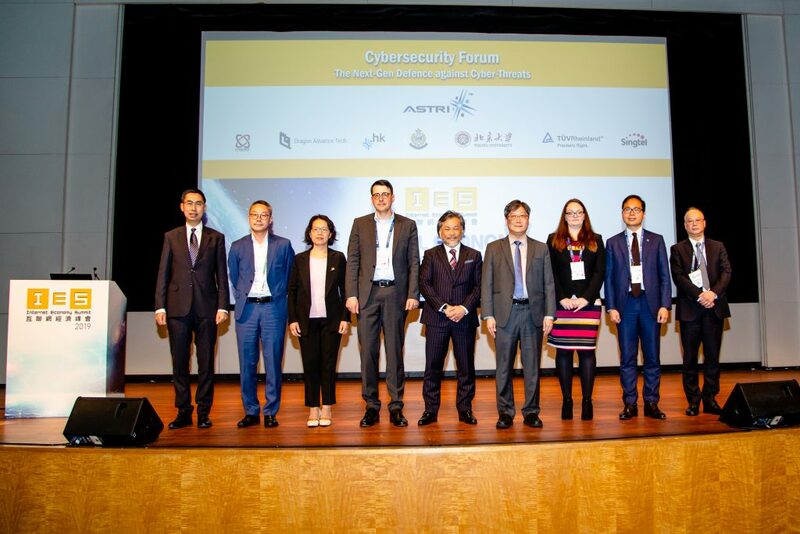 Mr. YK Lee, Senior Director, IC Design Digital attended the symposium on behalf of ASTRI. 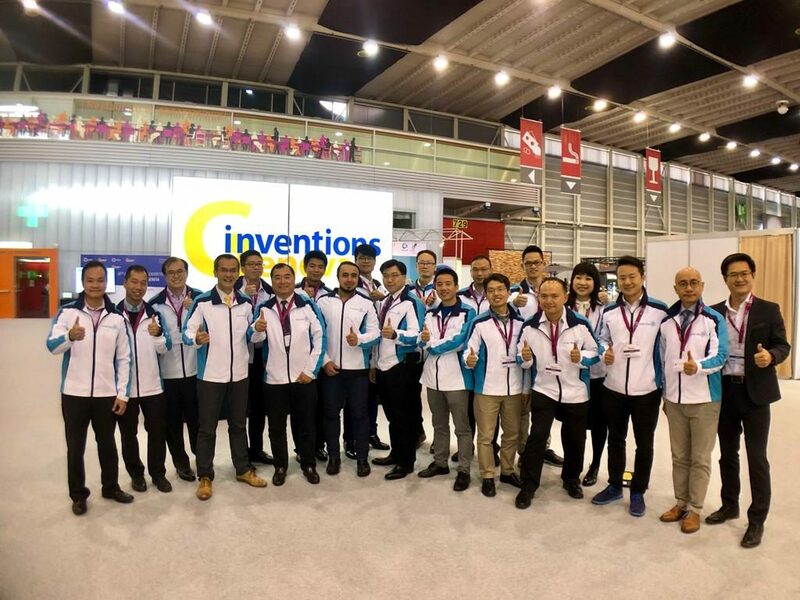 ASTRI signed a collaboration agreement with Talent Exchange Centre of Beijing Municipal Science & Technology Commission during the Centre’s special session. The organisations will explore further collaboration opportunities in the areas of research and development and exchange of talents. 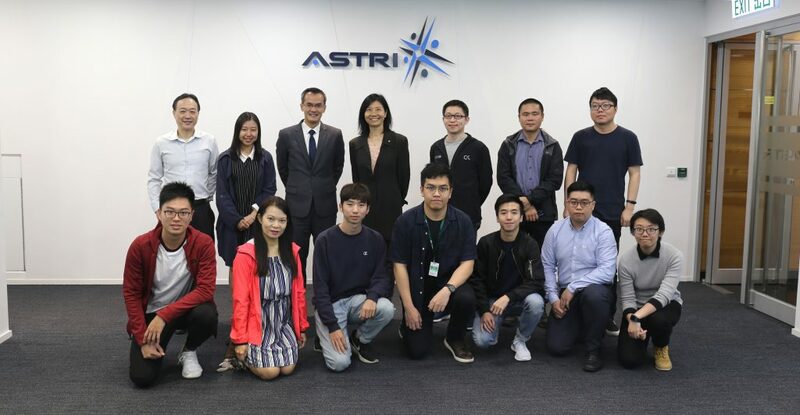 Furthermore, ASTRI was invited to join a round table meeting with entrepreneurs from Hong Kong and Beijing, and exchanged views with representatives from governments and corporations of both cities. 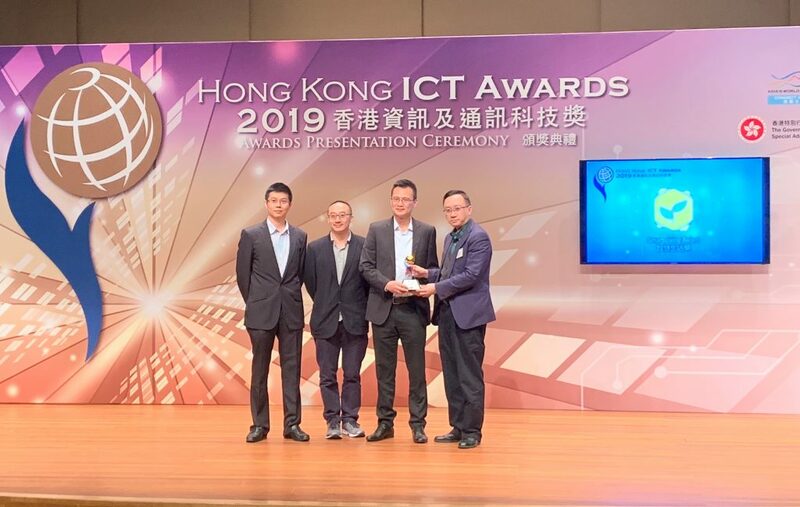 First row from the left: Mr. Chen Baolong, Director, Talent Exchange Centre of Beijing Municipal Science & Technology Commission, Mr. YK Lee, Senior Director, IC Design Digital of ASTRI. 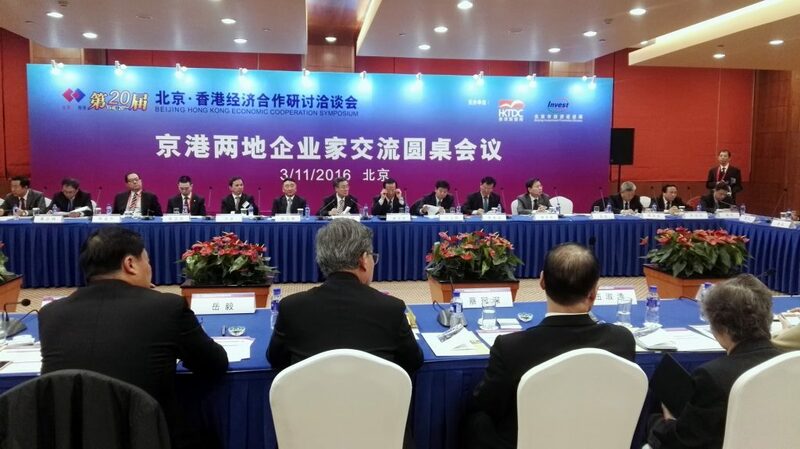 The witnesses (second row from the left): Mr. Ronald Ho, Regional Director, Northern & Eastern China, Hong Kong Trade Development Council, Dr. David Chung Wai-keung, JP, Under Secretary for Innovation and Technology of HKSARG, and Mr. Zhu Shilong, Deputy Director of Beijing Municipal Science & Technology Commission.